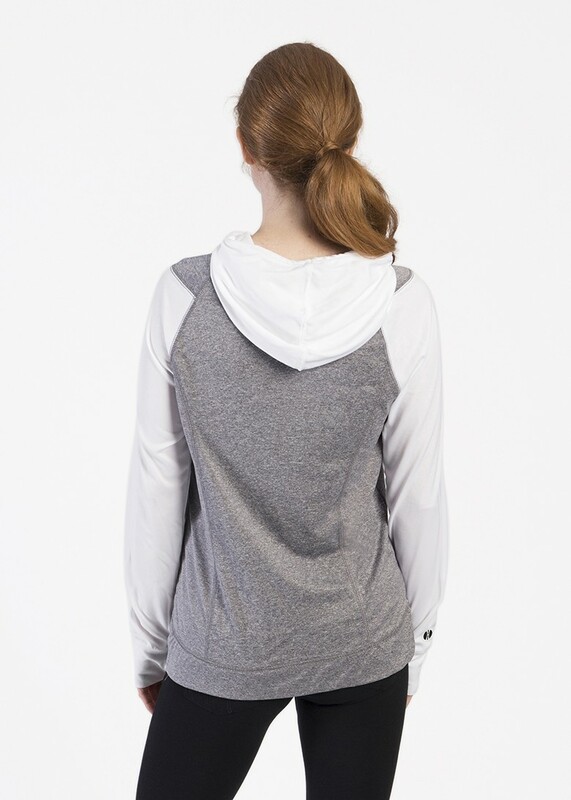 Keep the pack quick in this lightweight Holloway hoodie! You’ll be able to go the distance in this comfortable piece with dry-excel fabric, moisture wicking technology and mechanical stretch. This hoodie has a junior fit so please size up accordingly. 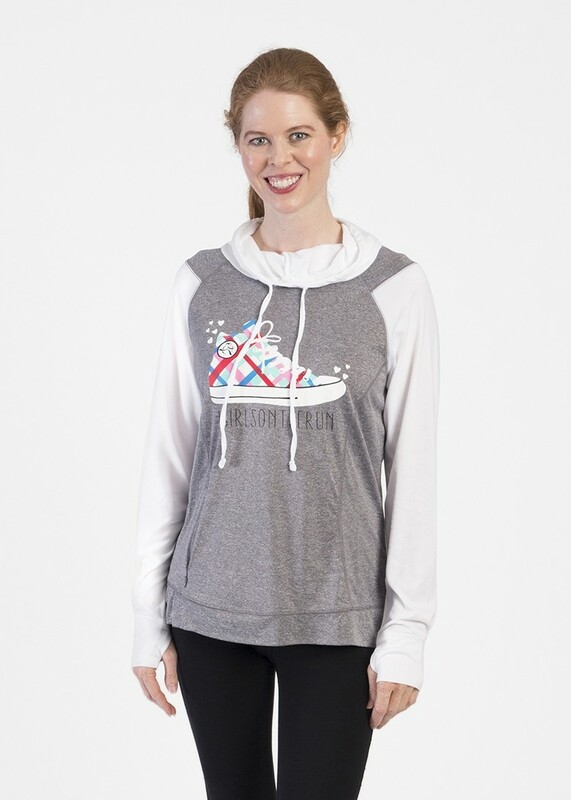 Features include: exclusive Girls on the Run artwork, thumb holes and hidden pocket.